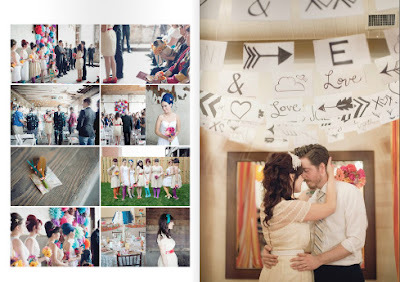 Have you discovered the delightful Paper Runway magazine yet? Produced right here in Australia, this lovely quarterly publication dedicated to all things paper - paper goods, paper craft and paper love. Available in print and online (read here), the magazine is chock-full of gorgeousness. What about this tagline - where passion meets paper. Can you stand it? 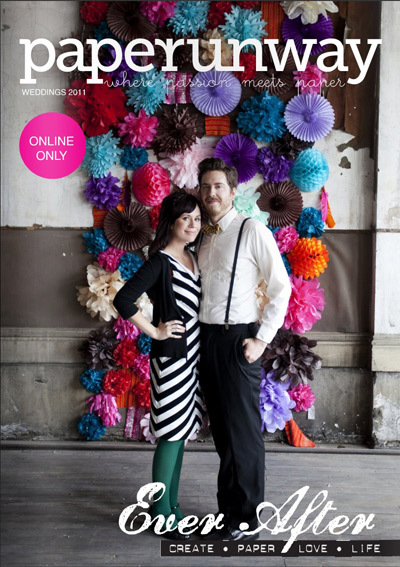 The second issue has just been released and is dedicated to weddings. Titled "Ever After", this special edition is online-only and happens to feature a little article by moi! 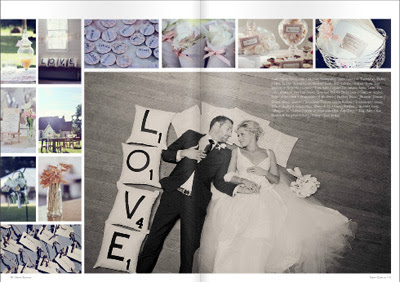 Click through to pages 98-99 to read all about "10 Must-Haves For The Perfect Wedding Day". I was a little cheeky - you know these kind of articles can be dull. Let me know if you get a chance to check it out. Wow Steph isn't it just a fabby publication..